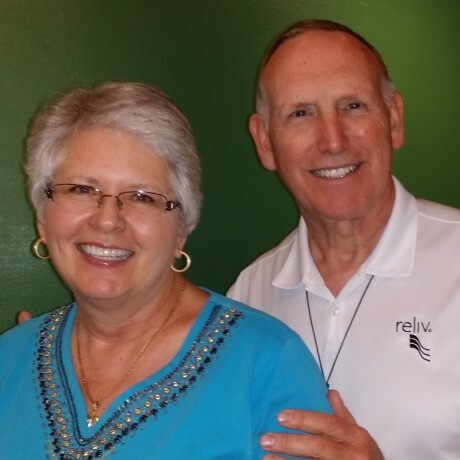 Launch your LunaRich health program with Reliv’s Dynamic Duo! Each Super Pack comes with four cans of Reliv Now® with Soy four 60-count bottles of LunaRich X™ and two custom shaker cups. Reliv Now with Soy combines LunaRich, the first epigenetic superfood, with an array of protein, vitamins, minerals, phytonutrients and antioxidants. LunaRich X delivers the world’s most concentrated form of bioactive lunasin, a naturally occurring soy peptide and the key to LunaRich’s effectiveness. Together they provide optimal health today and smart prevention for tomorrow. Reliv Classic® Super Packs also available. You get four cans of Reliv Classic, our original nutritional formula, and four 60-count bottles of LunaRich X, our latest nutritional breakthrough. Save more, earn more: the Super Pack can mean instant savings on your next order and give you smart, convenient options to launch your own Reliv business.